Did you like this Inspirational Life quote? 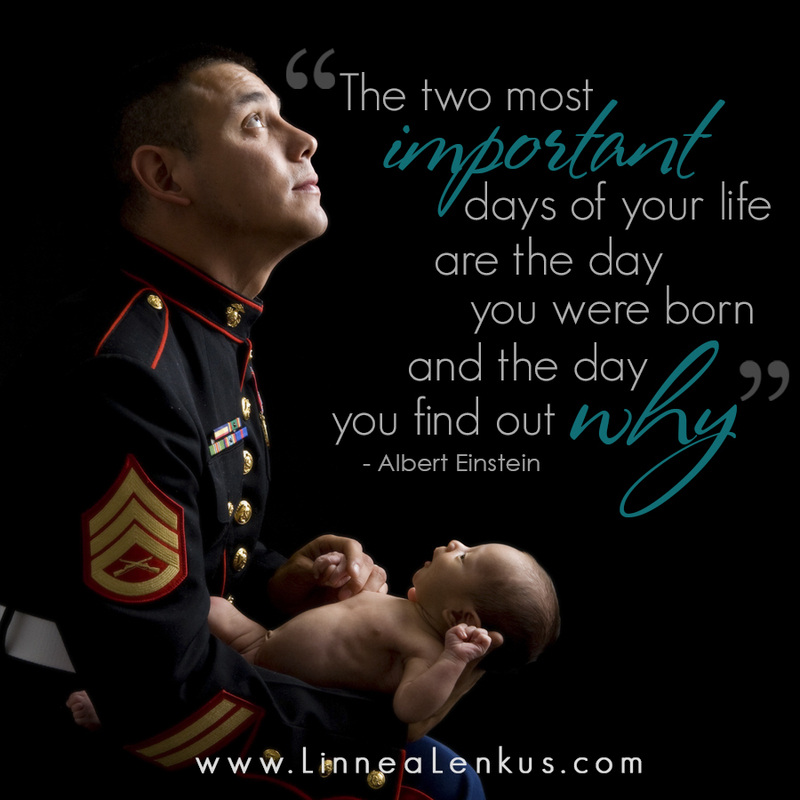 For more quotes about family, babies life and love set to the photography of Los Angeles photographer Linnea Lenkus, please click on the links to the right to motivate and inspire you! See a collection of Linnea’s fine art photography on her websites. If you liked this inspirational quote and want to see another one like it then check out this inspirational quote.